At Intersport we are a big believer in grassroots sports and we are hugely proud to be a partner of parkrun, bringing the community together through running. 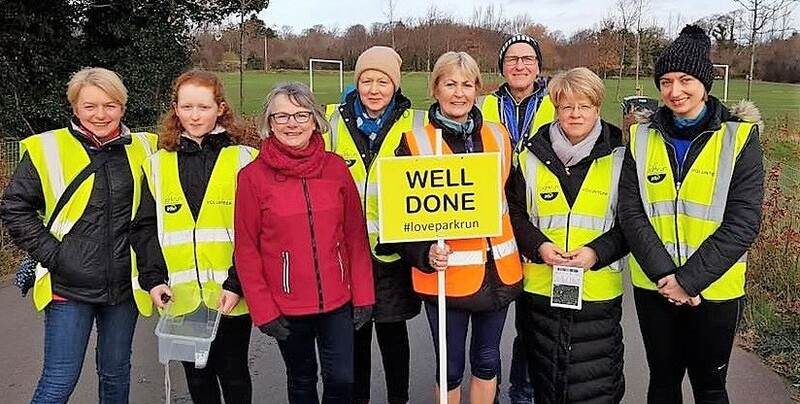 In addition to parkrun, there are events all over the UK and Ireland which show communities coming together thanks to a shared love of sport. The Intersport Run Reigate Half Marathon and 10K in Surrey is a brilliant example of an event that sees runners young and old pulling on their running shoes to experience the thrill of race day – all at Priory Park, the home of parkrun. At Intersport Run Reigate, there’s a fantastic cumulative kids’ race which enables local youngsters to run 12 miles in their own time before a grand 1.1-mile finale on race day, to the cheering of thousands of spectators. The great thing about this is that the young runners are inspired to run on a regular basis and keep it up long after the race has finished. Junior parkrun here we come! 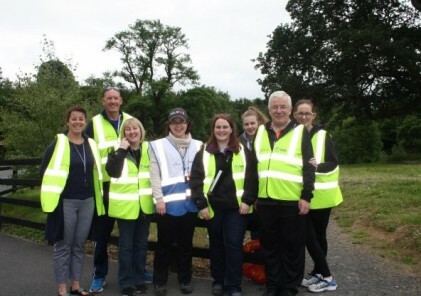 Just like parkrun, Intersport Run Reigate also calls out for local volunteers to help on race day, a perfect chance for those unable to run to get involved and be part of the action! If you haven’t already seen it, check out our video filmed at Reigate Priory parkrun and the Intersport Run Reigate Half Marathon and 10K last autumn. An inspiring weekend of running and amazing community spirit! We also received a really friendly welcome filming at Malahide parkrun near Dublin in November. Whatever your running needs, we’re always on hand at Intersport with plenty of expert advice, from tips about running through to gait analysis and finding your perfect shoe; find your nearest store here. Remember that you can claim 10% off at Intersport as part of our ongoing parkrun partnership price #PPP*. Simply show your parkrun barcode in store (#DFYB!) to claim 10% off running products**. Keep sending us your pictures via Twitter @IntersportIE and Instagram with #loveparkrun, and like us on Facebook.